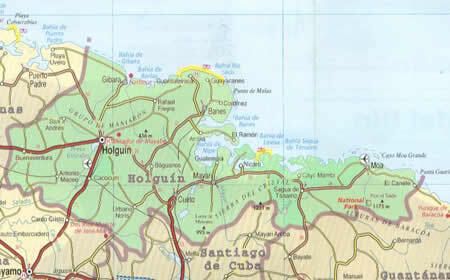 Holguin hotels, Holguin villas in Holguin, Cuba - rent Holguin hotels, Holguin villas in a hotel by owner in Holguin, Cuba. This beautiful five-star Ultra All-Inclusive hotel is situated in Bahía de Naranjo Natural Park in the northeastern area of Holguín province, 56 Km from its capital city, 72 Km from the international airport and very close to four of the most beautiful Cuban beaches. The luxurious Paradisus Río de Oro hotel is situated in a privileged and exotic natural setting facing one of the most beautiful coral reefs in the world.